← Martial Arts! Btw, I apologize for the crappy photo in advance. Basically, they accept donations of clothing, furniture, electronics, books and more, figure out where the need for these items lies across the globe, and ship them to the people or organizations in need. They also run a fairtrade store that makes sure the crafters and manufacturers of the items on sale receive living wages. 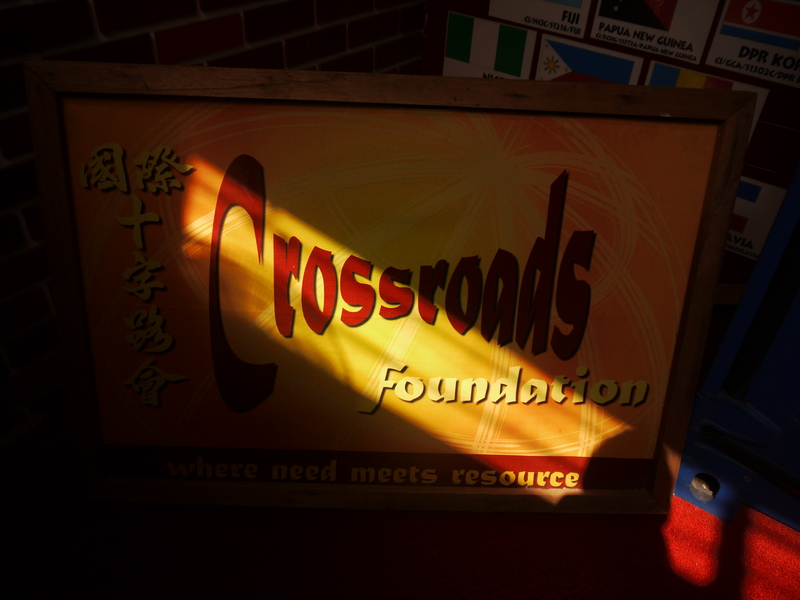 All the 70 international workers at Crossroads receive no salary, and are there by choice. Being on-site and in their warehouse alone made me feel like I wasn’t doing anything with my life with the privileges I have. It made me want to do so much more for people in need. I feel like everything there is somehow helping the environment or is helping people all over the world. Even in the restrooms, all the toilets were twinned! My job was to help organize donated items in the Incoming Office warehouse. We boxed up china and the donated books, and helped arrange donated computers and accessories in shelves. This took just about two hours, but time went by a bit too quickly! 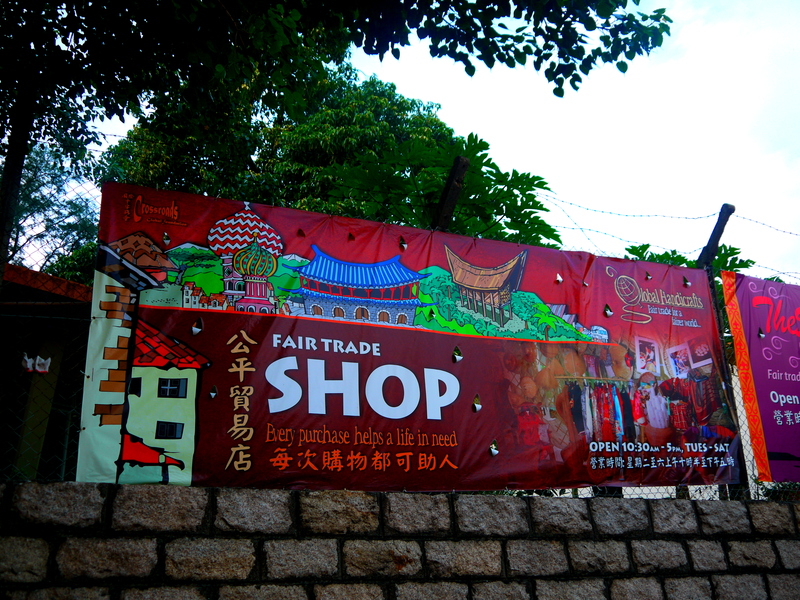 Shop the (Crossroads) Global Handicrafts Fairtrade store here. 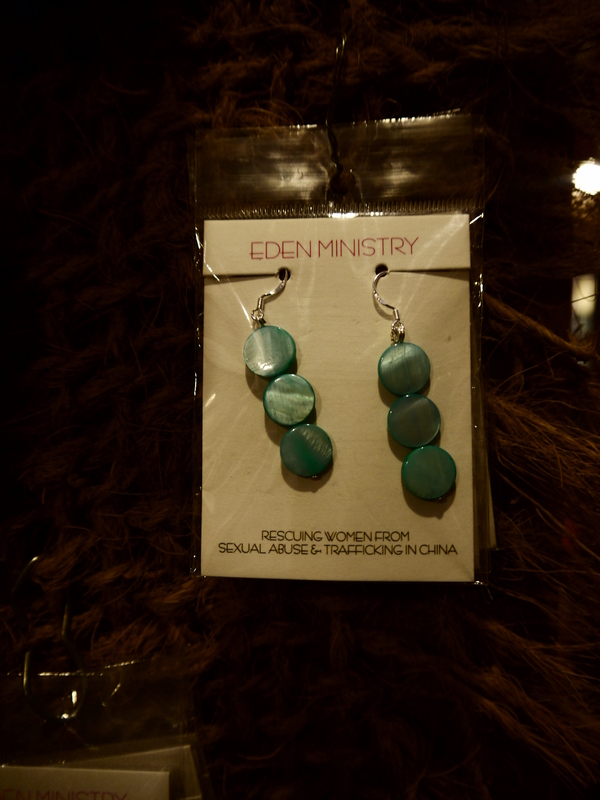 Shop the Eden Ministry store here. This entry was posted in Crafts, Fairtrade, Hong Kong, Service and tagged Crossroads Foundation, Eden Ministry. Bookmark the permalink.